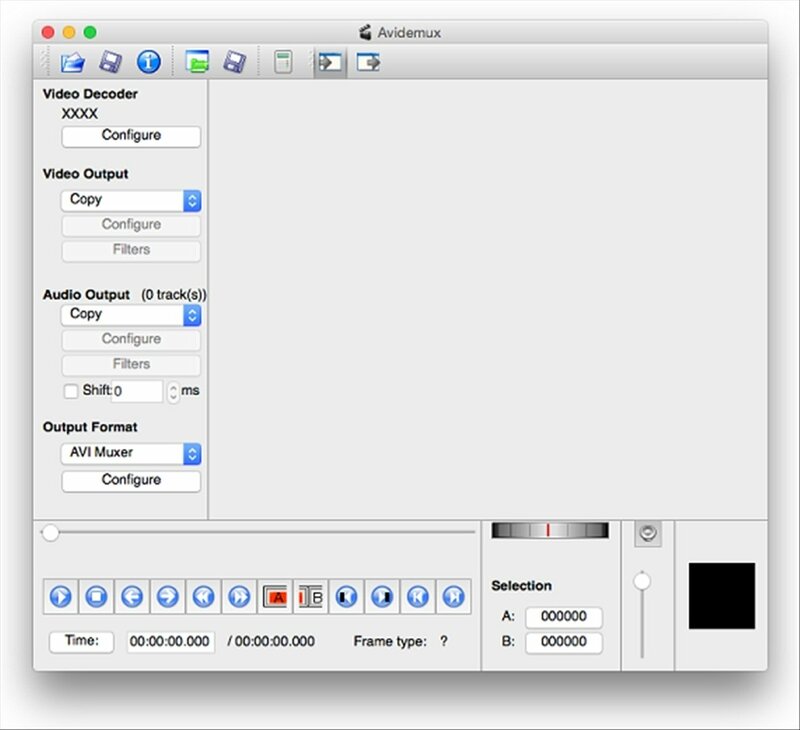 Avidemux for Mac is the video editor recommended for simple tasks such as cropping videos, joining video and audio chains, recoding files or adding filters. 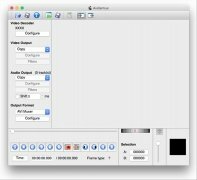 A free and simple video editor. Although Avidemux doesn't come along with advanced options or 3D effects, it's one of the best free video editors available for Mac. What can I use Avidemux for? Support to read AviSynth scripts. Possibility to use it from the command line. 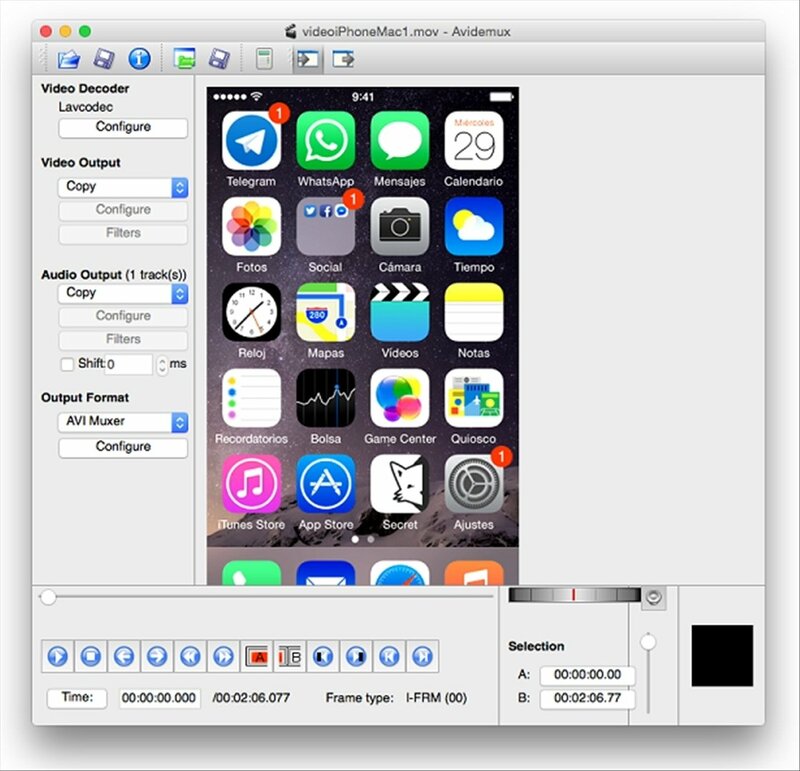 Compatibility with AVI, ASF, Flash, Matroska, MPEG, OGM and QuickTime, among others. 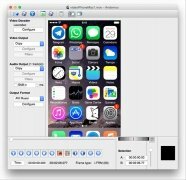 All in all, Avidemux is a free video editor that will get you out of more than one tight spot when you have you to correct a poorly recorded video. Minimum operating system requirements: Mac OS Mojave.